Located on the Eastern side of Alfred Street between Mount Street and Whaling Road. The Fivex Property Group Building is a 17-storey building with basement parking for 119 cars; completed in 1971. The property was refurbished extensively in 1990, the facade was upgraded in 2008 and has a net lettable area of 7,800sqm. 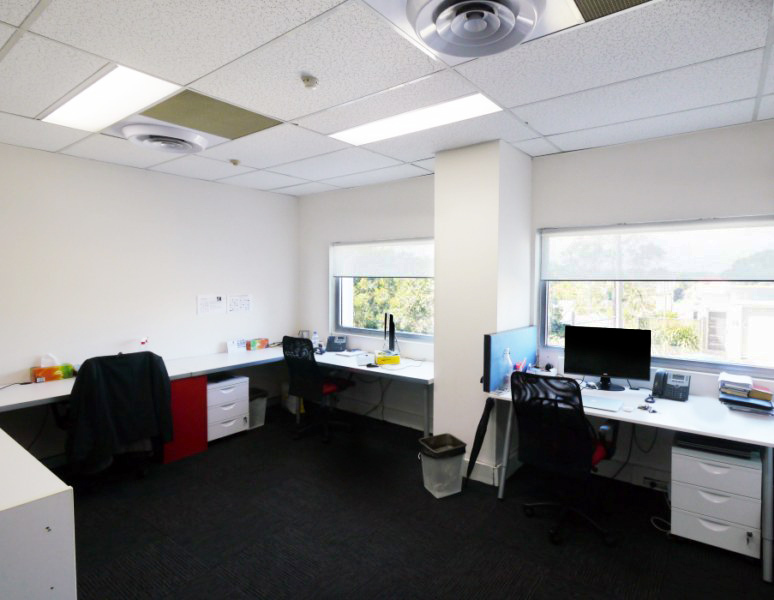 Could this be your new office?? 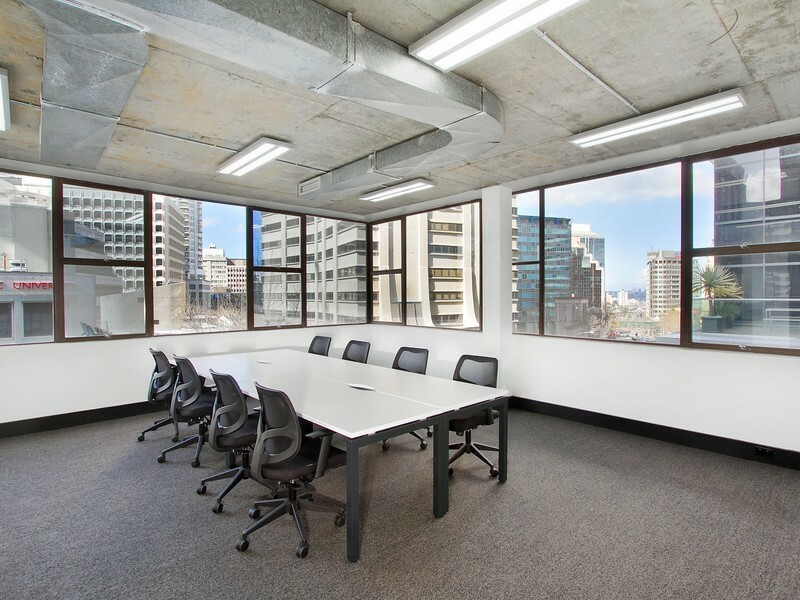 Located in a Modern Quality Highrise Building only a short walk to the Train Station. 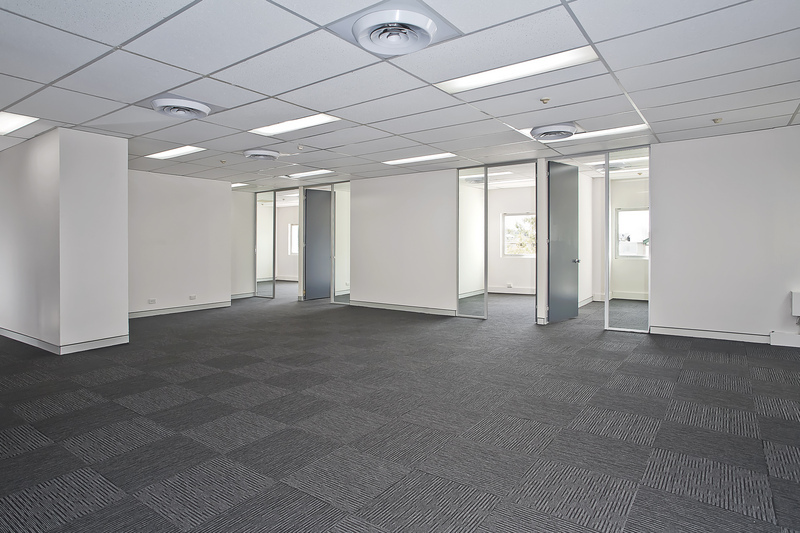 Newly Upgraded 109sqm Office Space for lease with Prime Lift Frontage. 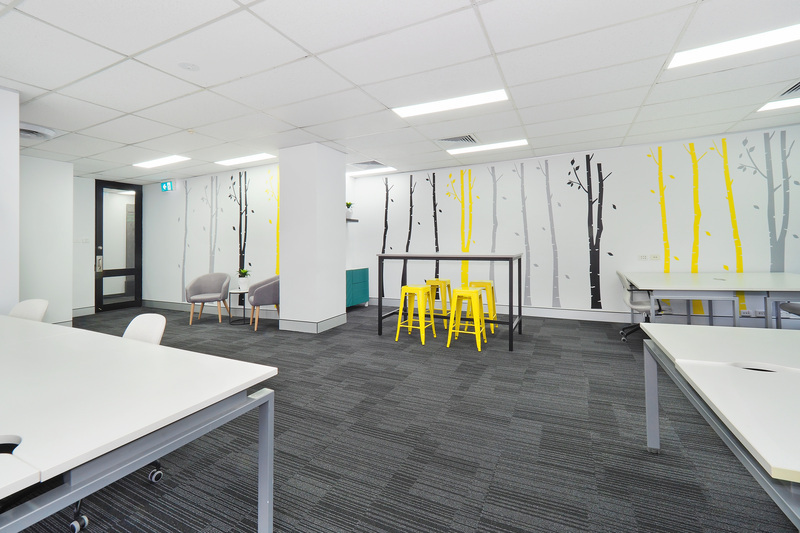 This Office has a full fit out in place of a reception area, Boardroom, 3 Offices and a large open plan Area to accommodate 10 Workstations. 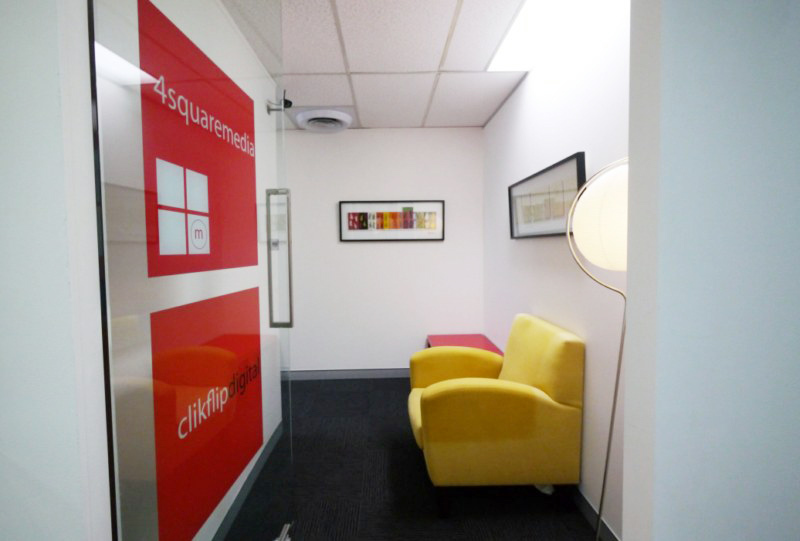 Newly Upgraded Building foyer complete with Cafe for coffee or lunch meetings. Secure parking also available at an additional monthly charge as well as plenty of on street parking for clients. Share kitchen and bathroom facilities on the floor as well as on site shower facilities for the joggers! Pleasant, friendly surroundings in an attractive setting.